The logomania trend is everywhere. Reason enough for us to do a Le Tote-Calvin Klein tee-off! 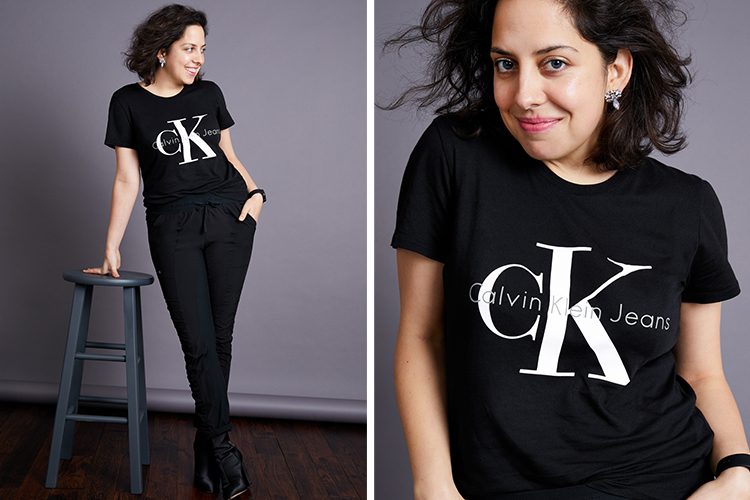 Here’s how four women styled the classic CK logo tee-shirt.